As a practitioner who understands and works with improving posture every day, I was very skeptical of posture devices. Skeptical about their effectiveness I decided to test them myself. To satisfy my own inquisitive nature I created an analytical methodology to test them. Why review devices that claim to improve your posture? My interest in posture review came about when clients asked me for help with their posture at work or home. They would say, “Isn’t there something I can wear to help with my posture?” So, I began researching non-prescription required devices. The makers of these devices claim to help improve posture. Each device is made by varying levels of expertise. Ranging from someone with an entrepreneurial spirit that saw a need. To practitioners who they themselves have spent time working to correct posture. How effective are posture braces? How do we know if a posture brace or in the broader scope a device is effective? The desired effect of posture devices is to correct posture and to do it such a way as to create long-term benefit. The first requirement: They can’t be so forceful as to hold your posture for you. By losing your capacity to hold your own posture you undermine the very essence of good posture. Good posture is a natural state, it’s part of the design of being human. A device is there to gently pull. It reminds you of having good posture resulting in your own muscles retrain themselves. The second requirement of a posture device is it needs to “work” long term. It is a mistake to assume a device works because it improves posture as soon as it’s worn. A person knowing they are being watched, consciously or unconsciously corrects their own posture. To some degree posture needs to maintain correction in the absence of the device. You will find PosturePossible’s reviews to be unique in two ways from other review sites. First, we test devices on participants who follow our testing guidelines. Second, an objective Digital Posture Imaging Analysis is used to record their posture. This identifies positive or negative progress. The software was created by Dr. Joseph Ventura, called Posture Pro. Effectiveness – Using Digital Posture Imaging to analyze posture at 30, 60 and 90 day intervals changes in posture can be seen objectively. A device must show that improvement has been made in over the course of 30-90 days. Research – There are a few companies that are truly passionate about improving posture. Research is on their product specifically. We rank theses devices higher in value. Wear-ability – Compliance is a major factor in testing devices. Will someone wear it the required amount to make a change? Participant answered several questions offering feedback on what it was like to use the posture device. 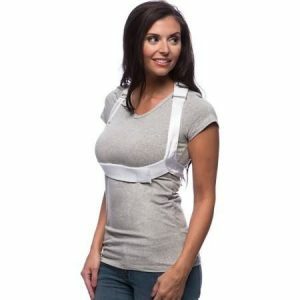 Price – A good posture brace does not have to be expensive. In some cases companies have Medicare approval for their device. This means with a Healthcare practitioners prescription it may be covered by insurance. ShouldersBack was created through an equestrian necessity to hold shoulders back during horseback training. Light weight with adjustable velcro straps. Broad mid-back support. Excellent posture correction during posturepossible.com’s Doctor’s Review on ShouldersBack. Priced at $49.95 Buy Here. Thin 83% polyester, 17% spandex material. Light weight shirt with zipper in front. 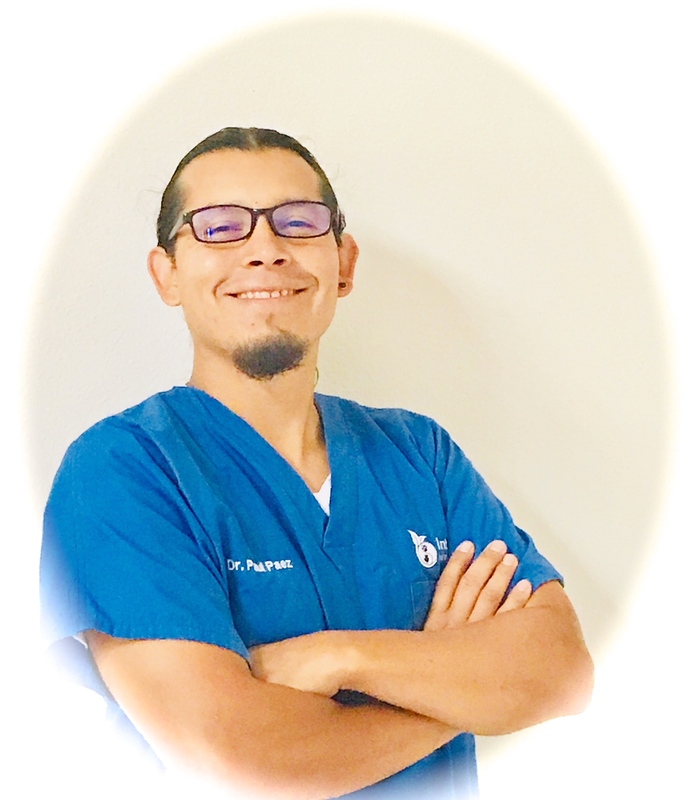 Align-Med makes several options for men and women. Some designs are pull over and others are more traditional bra style. All use their patented band technology. Corrected posture immediately during posturepossible.com’s Doctor’s Review on Align-Med. Priced at $95.00 Buy Here.